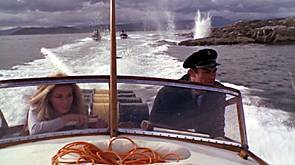 The boat chase scenes near the end of the movie were filmed on Loch Craignish near Crinan in Argyll. 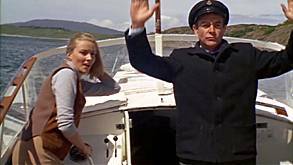 It had originally been intended to film these scenes in Turkey but due to various difficulties filming moved to Scotland. The closeup scenes involving the boats on fire were filmed in a large water tank at Shepperton Studios.